ghosts of its past. Widely considered to be Canada's most haunted community, the town has preserved many of its historical buildings, thus providing perfect 'haunts' for age-old spirits. 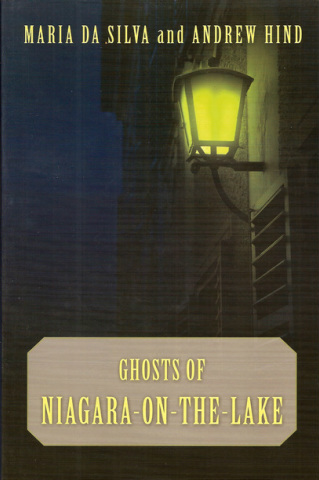 most cherished historic landmarks; visitors to Queenston Heights are stalked by phantom soldiers. Some of the area's most charming hotels even have resident spirits who roam the halls and occupy the stately rooms. attempt to establish the line between fact and fantasy. But numerous eyewitness accounts will draw the reader into these unusual and often unnerving stories. Catch a glimpse of a not-so-distant past through the spiirts who refuse to leave it behind as we explore one of Canada's most fascinating towns.